2. State clearly in this contest post which COMBO you would most like to try! 3. Tag two Facebook friends along with your answer! 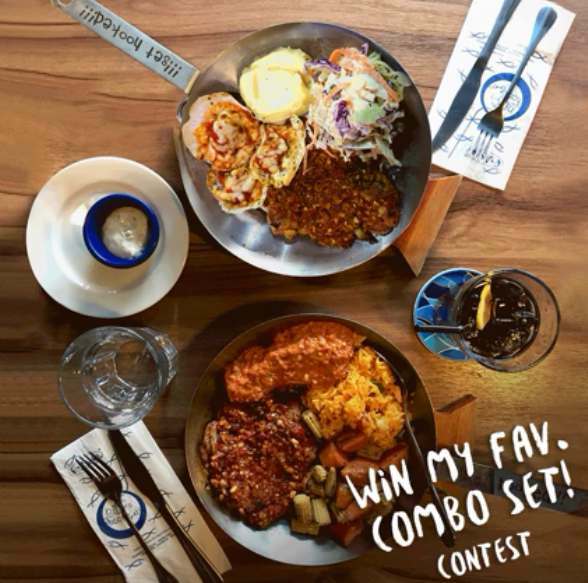 Find out more at Fish & Co. Malaysia.